Here are the prizes and donations. 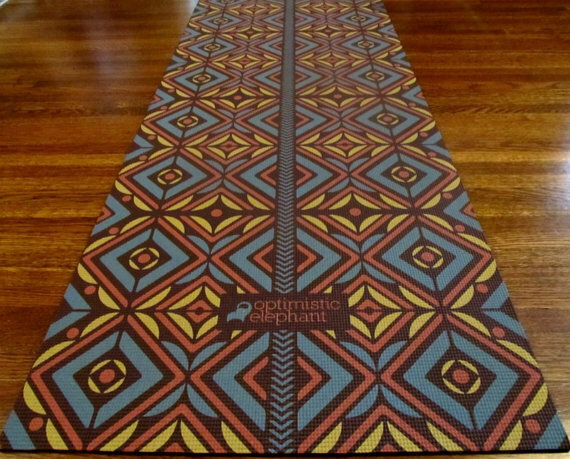 First up, there is a beautiful yoga mat from Optimistic Elephant. Optimistic Elephant is a home grown yoga store run in Kansas. They offer wonderful mats and cleaners. These mats are UV cured and printed with solvent free inks. Here is a link to the Etsy listing so you can see the high quality and beauty of the mat. Next, there is a Gaiam Balance Ball Chair. These highly coveted chairs are a dream for back support and posture improvement. In addition to the health benefits, you also get a workout! Also, up for grabs is a Gaiam Yoga Beginners Kit. This wonderful kit contains an alignment yoga mat, a yoga strap, and a yoga brick. Perfect for any beginner! Finally, we have two wonderful prize bundles from the Gaiam Marrakesh Collection. The pattern is beautiful and the items are such high quality. Little Known Help Zone is very gracious for these donations and would like to express the largest thank you possible! Thank you isn’t enough to express our gratitude. Stay tuned for more yoga and we hope you participate in the raffle! Little Known Help Zone is at it again! T-shirts will also be for sale on crowd booster. Shirts will be sold for $15 dollars, and once the campaign is active, I will post the link for purchase. If you would like to buy one but you don’t live in the Little Known Help Zone area, I will gladly ship one to you. One last thing, there will be a raffle for fun yoga prizes. If you would like to buy tickets, email or comment and you will be added to the raffle. The pricing for the tickets is $1 per ticket. As of now, here are two fantastic prizes and more coming. The first prize is a Balance Ball Chair by donated by Gaiam. An $80 dollar value, this chair is spectacular. Here is a photo, and I linked the chair so you can read more. Also, a yoga mat and mat cleaner was donated by the fantastic etsy seller Optimistic Elephant. This is an $85 dollar value and would be a fantastic prize. Her mats are perfect and such high quality! There’s other ways to help as well. If you would like to learn more about how you can help LKHZ, leave a comment below. There are many volunteer opportunities and help is always appreciated. 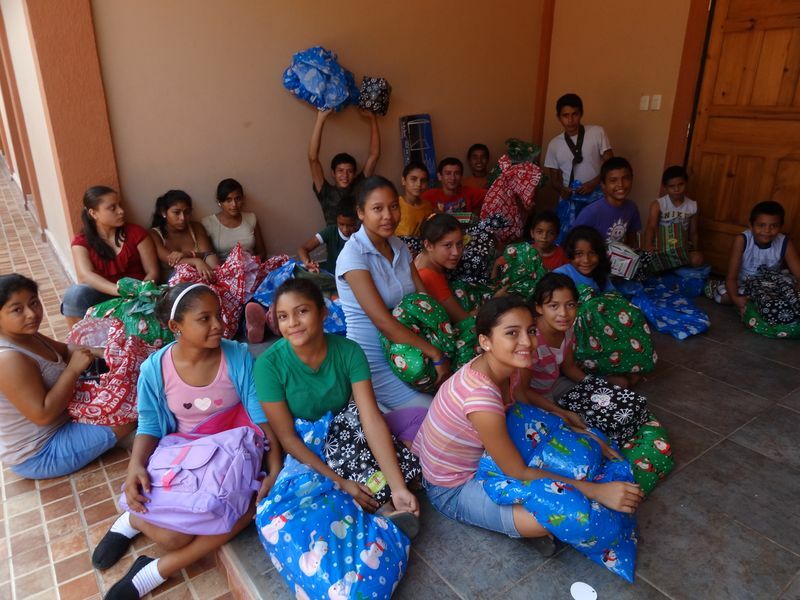 Now that the frigid weather is finally behind us, let’s wrap up the Hogar de Amor Christmas project. 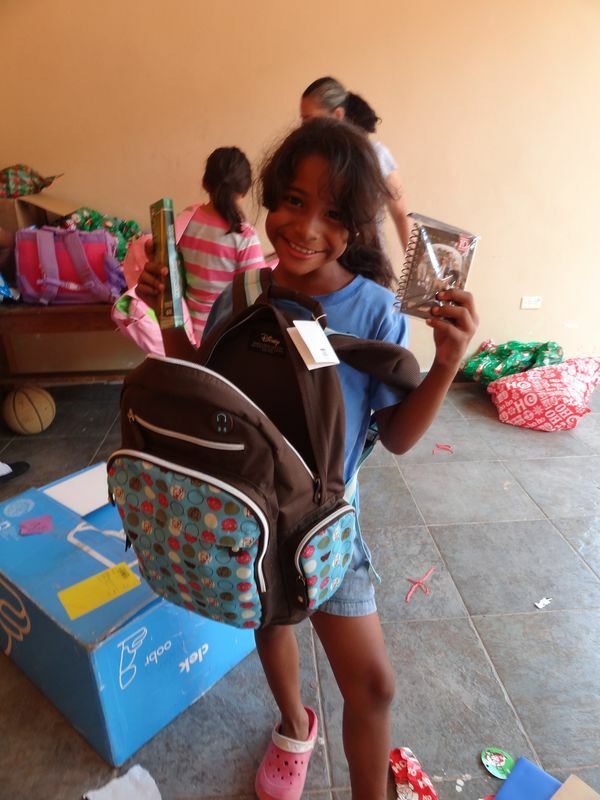 The children received their presents and were so delighted! I received many pictures from the orphanage and I will post a few below as well as link the dropbox with all the photos. 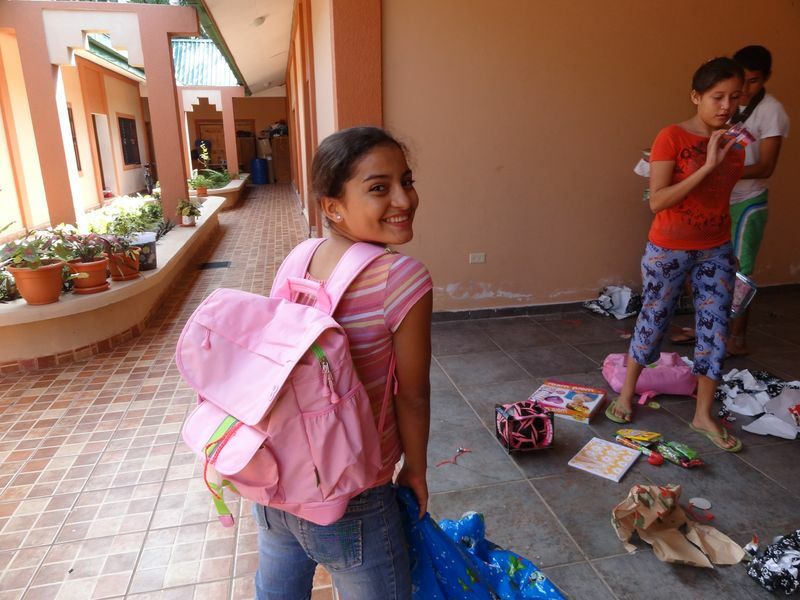 Little Known Help Zone would like to again thank everyone who made this possible, you truly impacted the lives of children in Honduras and for that we are grateful.